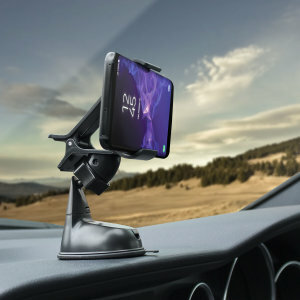 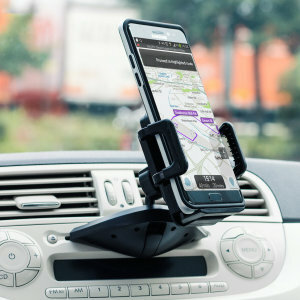 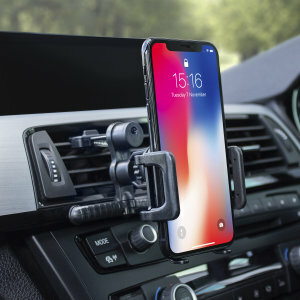 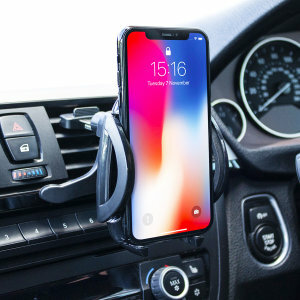 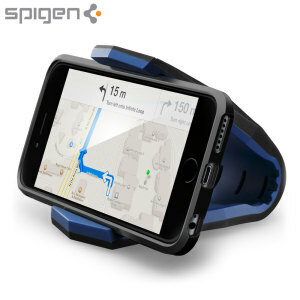 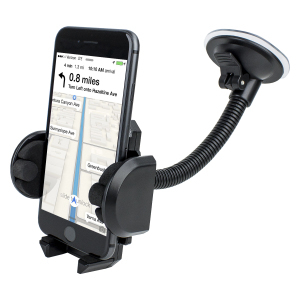 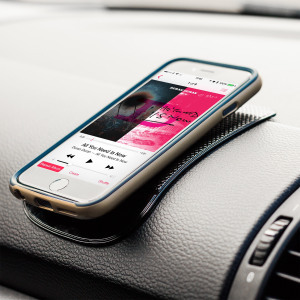 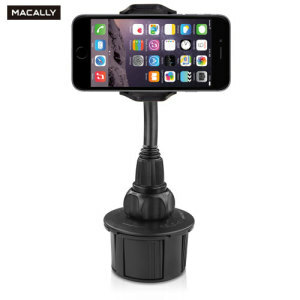 Keep your smartphone safe while you drive with one of these iPhone SE car holders. 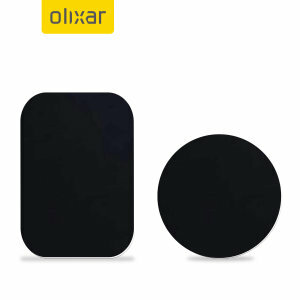 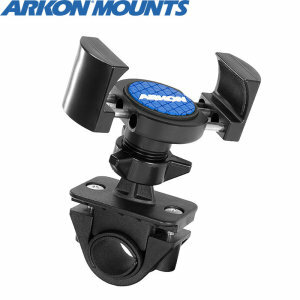 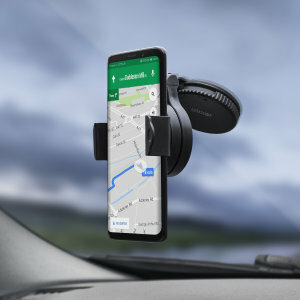 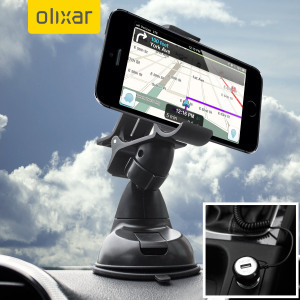 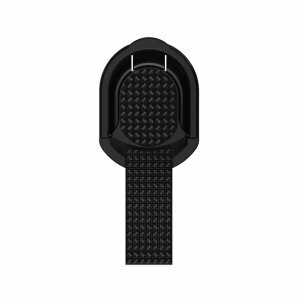 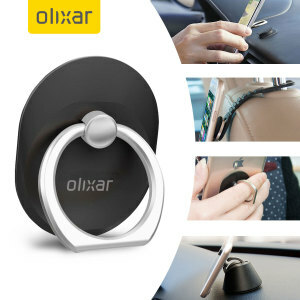 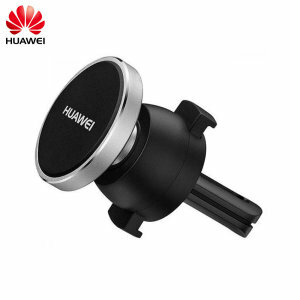 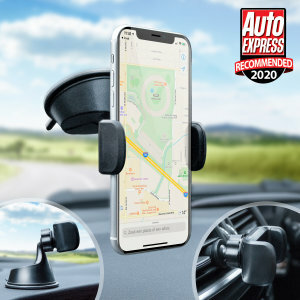 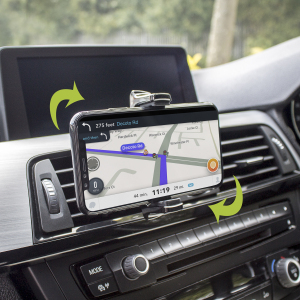 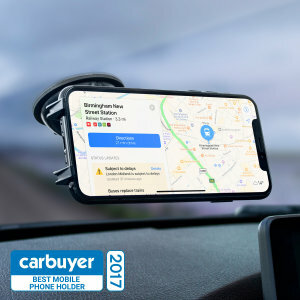 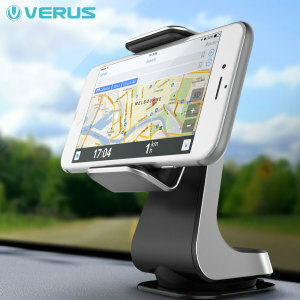 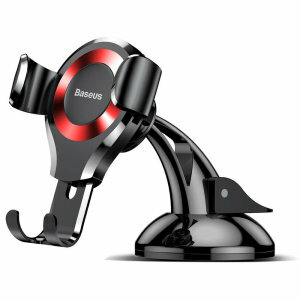 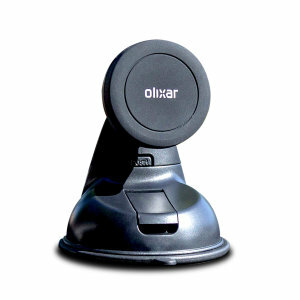 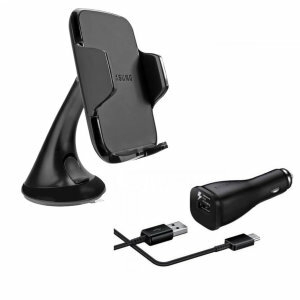 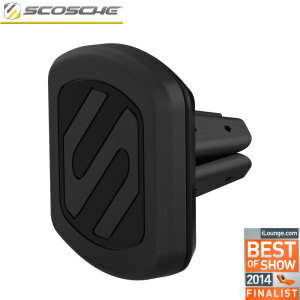 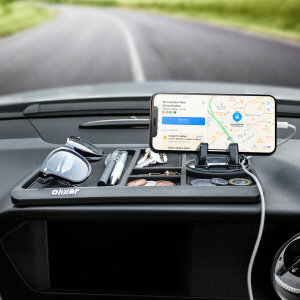 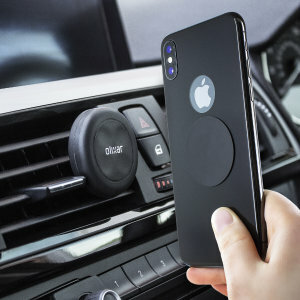 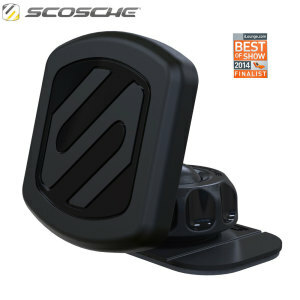 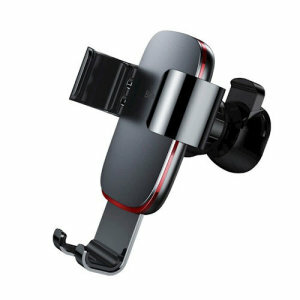 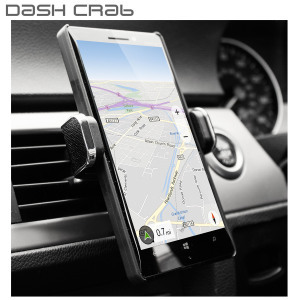 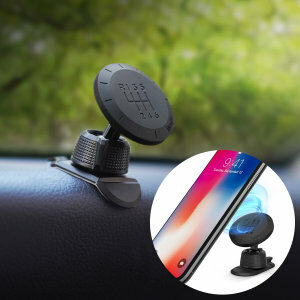 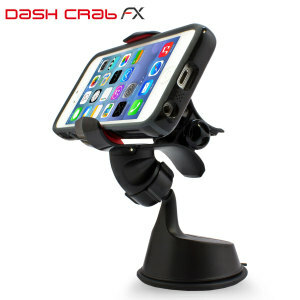 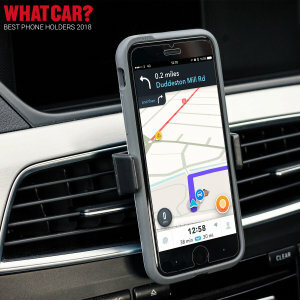 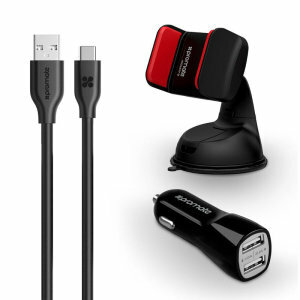 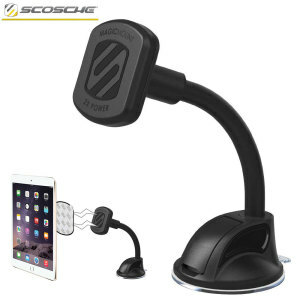 Perfectly designed to fit your 4-inch device, they can attach to your car's dashboard, vents, windscreen and CD slots. 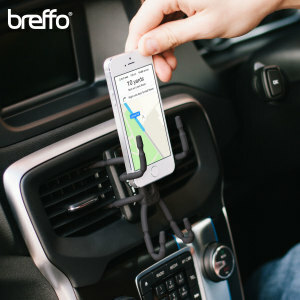 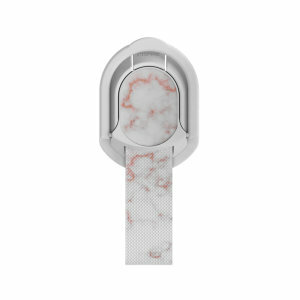 Providing maximum convenience with minimum fuss. 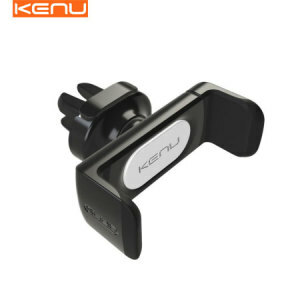 You'll find all the top brands available including Kenu, Olixar and Tree Frog.